I already posted my Top 5 Drugstore Foundations for Oily/Combination skin earlier. In case, you've missed you can check it out here. People having normal/dry skin, they should consider their selves lucky enough that they can choose their foundations easily regardless of its staying power unlike ''US'' oilies. I've tested and tried some of the mentioned foundations for dry sensitive skin as samples if I don't own them and many of them are long lasting foundations which is going to be a plus point. My top picks are completely unbiased and most of them are easily available. I hope you find it helpful. 48 comments on "Top 5 Drugstore Foundations For Normal/Dry Skin"
I heard so much nice things about Revlon Color Stay Foundations? Is that any good? 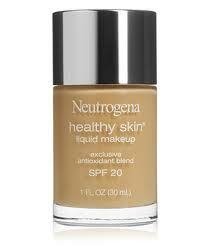 Great post..I have dry skin and am always looking for good foundations! 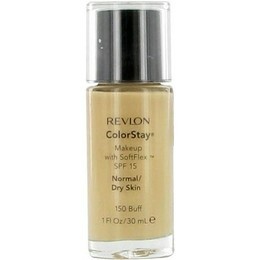 I love love love the Revlon Colorstay 24 hr foundation! Best even for oily skin! Great round up of foundations! I prefer to just use bb cream or tinted moisturizer because I feel like foundation is too heavy on my face. Revlon ColorStay is my all-time favorite foundation. I have been using it for years and it has never let me down. I'm fairly addicted to a Mary Kay foundation right now, but I always end up switching to drugstore brands between MK parties to keep me going without spending $20 a bottle all the time. Maybelline Affinitone is my favorite! 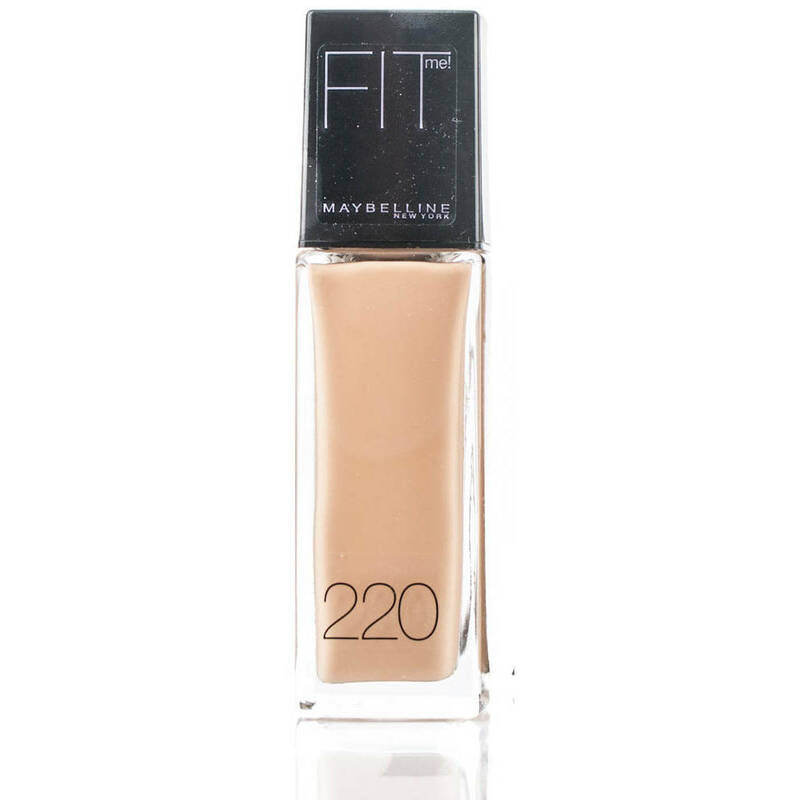 I use the Maybelline Fit Me Foundation and I love it! Great list! In my personal experience, Neutrogena products are really pore-clogging and actually caused me to start breaking out terribly. I would love to try the others, though! I have really oily skin, but my mom has dry skin. I know she has been looking for a good foundation - sharing this with her! Nice post dear. I've been hearing a lot of feedback with that bourjois. I hope we have it here in the philippines too! Great picks! I have oily skin and I use Revlon's Colorstay Foundation for Oily/Combination skin, that's when I need a full coverage and long-lasting makeup for events and the like. 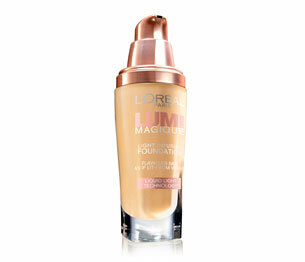 I also use Loreal's True Match foundation for medium coverage. 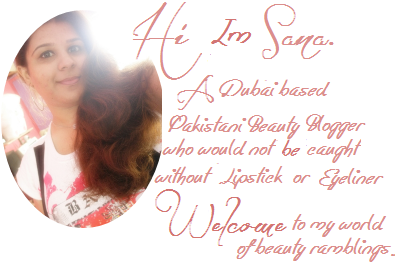 You have a very informative blog dear! I enjoyed reading beauty stuffs around. great suggestions for choosing foundation. I like to blend foundation with moisturizer. I'm interested in Bourjois and Neutrogena. Heard about them a lot. The bourjois has a really cute packaging. I love the Revlon Color stay for Oily SKin. It's my current go to foundation. I prefer Hard Candy. It's the best I've tried so far! You should check it out at Wal-mart & other stores! Revlon color stay works well with my oily skin. oh i love trying the borjouis one! Revlon color stay is my favorite. Do you have a post for oily- combination? I badly need one.. Thanks! I'm pretty tried them all except the Bourjois one. Although mu fave is the Revlon colorstay. It's simply amazing! i have tried maybelline its very good ! Revlon Colorstay is about the best one on here out of the ones listed, for me anyways. 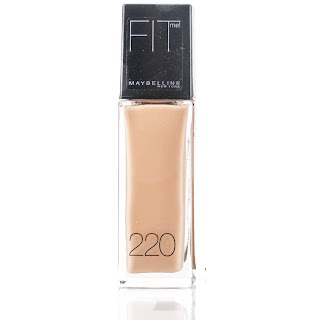 I've tried the Maybelline Fit and it gives very minimal coverage and just doesn't look good at all.